Contain Resistance 3, Uncharted 3 treats. Sony has confirmed to Eurogamer plans to launch three collections of PlayStation 3 exclusives on 22nd July in Europe. Resistance: Fall of Man & Resistance 2 are bundled together with additional content for upcoming shooter Resistance 3: Joseph Capelli’s SRPA Sentinel uniform for use in Resistance 3 multiplayer games. 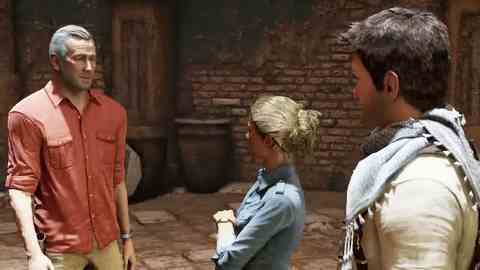 The Uncharted: Drake's Fortune and Uncharted 2: Among Thieves bundle comes with two Uncharted 3: Drake's Deception goodies: a dynamic theme and an avatar. And finally the Ratchet & Clank: Tools of Destruction and Ratchet & Clank: A Crack in Time bundle come with four avatars featuring Ratchet, Clank, Qwark & Nefarious, plus an exclusive Ratchet & Clank: All 4 One dynamic theme.